Bloodstone Sci Fi | Science fiction with character. 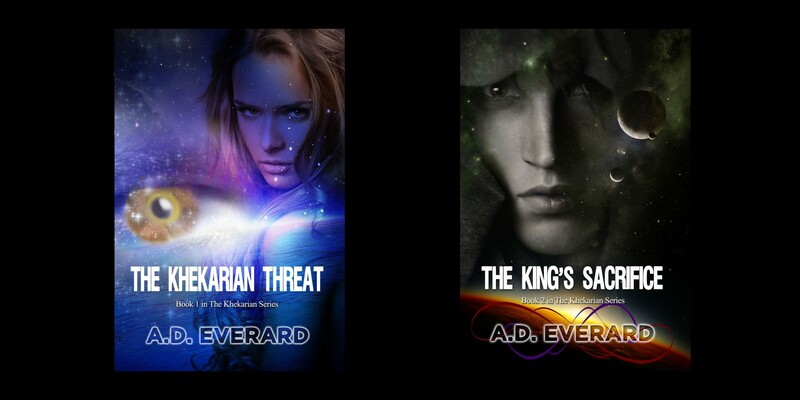 The Khekarian series by A.D. Everard. This entry was posted in books and tagged books, science fiction, The Khekarian Series on November 22, 2012 by A.D. Everard.